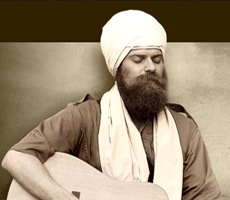 Gurunam Singh is gearing up to go on tour this summer throughout the United States. 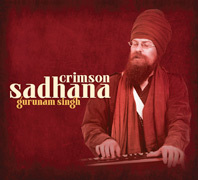 To gather momentum for his travels, he is starting a series of music videos leading up to his concerts. 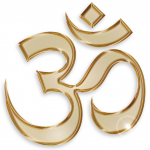 If you are interested in having Gurunam visit your town, email him at gurunamsk@yahoo.com or his manager Haridass at haridass@spiritvoyage.com . 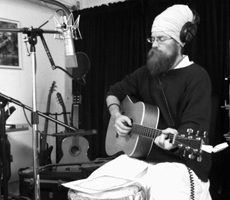 Gurunam Singh has released 3 albums so far and is working on a fourth. 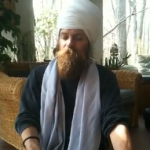 Road to Tour Video: Gurunam Singh's "Ong Namo"
Sirgun Kaur. You rock! I hear you’re working on a CD right now. Can’t wait to hear the tracks. 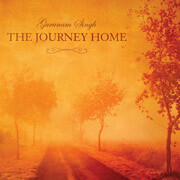 Keep blessing us with your divine vocals. We should sing together for one of these posts! Lots of light and peace to you. This is my favorite Har Har Har Gobinday! 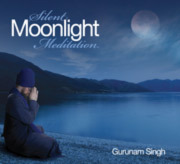 He played this at the Golden Bridge NYC for New Year’s. What a fantastic way to usher in the new year! Can’t wait for the next 39 days of music!